After a hot hot summer, full of adventures and unforgettable moments, Borovets is preparing to close the summer season with three different events, which will appeal to a wide range of mountain lovers and extreme sports fans. 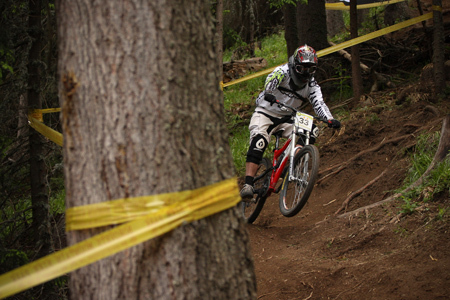 „Final DH Challenge” – the final summer season mountain bike downhill event in Borovets will surely bring together all the best downhill bikers in the country. The organizers promise to make sure all routes in Borovets Mountain Bike Park will be in best possible shape and condition for everyone who wants to have a go. 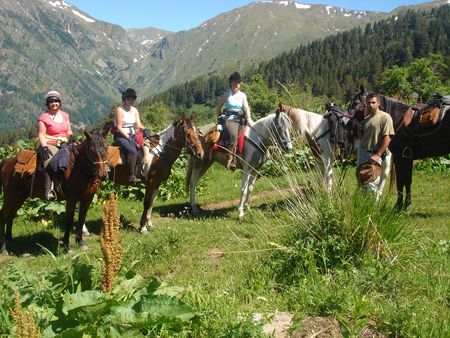 Horse riding in Rila, Borovets. The second event will be taking place at the bottom of the mountain, right in front of Hotel Rila in Borovets, where over 60 jockeys representing clubs from all parts of the country will be participating in a spectacular horse show. For everyone who wants to actively take part in the event – there will also be an organized 5 hour horse trek across the beautiful Rila mountain. The icing on the cake during this action packed day will be a "Gumball 3000" style rally, with the finish line right in front of Hotel Rila, which will also host the award winning ceremony later in the evening. These summer season closing events are guaranteed to be extra special as they will be held on the 22nd of September – Bulgaria’s Independence Day, celebrating the proclamation of independence of Bulgaria from the Ottoman Empire in 1908 by Prince Ferdinand in the old capital Tarnovo. 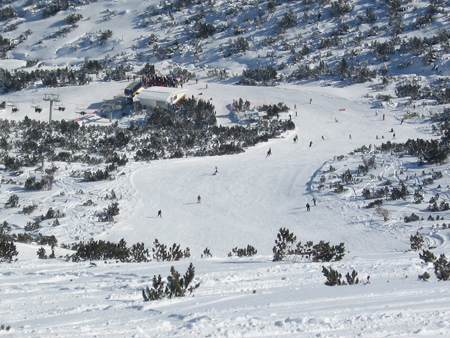 Chairlift of Markudjik 2, Borovets. The new winter season is just around the corner! As summer is approaching it's end now is a great time to be getting ready for the new winter season. We have just launched the second edition of our Winter 2012/2013 brochure - pick up a copy from your local travel agent or order online through our website and find out all about our latest deals, offers, new hotels (Hotel Yanakiev and Hotel Iceberg in Borovets) and all you need to know about our top winter resorts for next winter season.